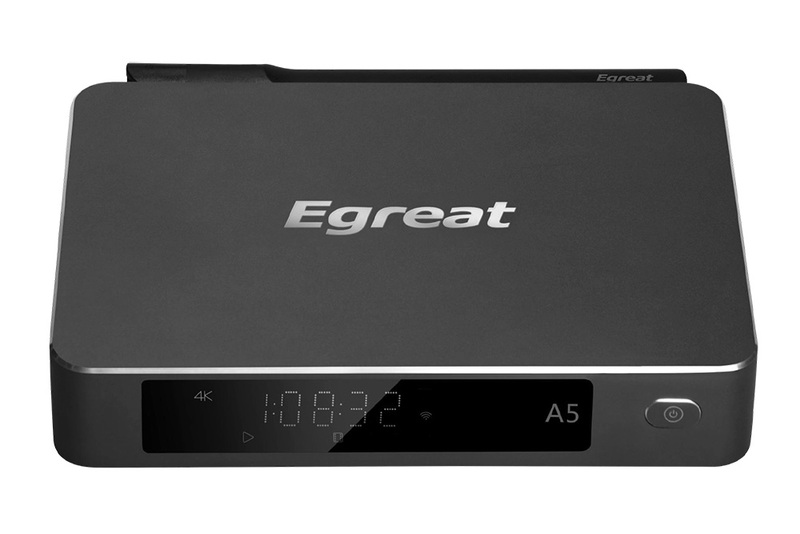 Update: Egreat A5 arrived for a test drive - unboxing here and review here. 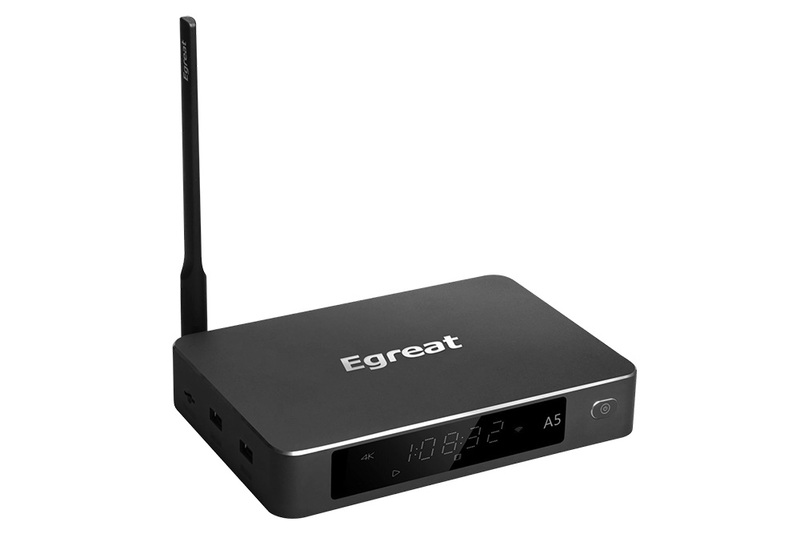 Egreat is planning a comeback and a Mini PC with the HiSilicon Hi3798C V200 SoC might be just the thing that could get them back into the spotlight. We've seen Hi3798C V200 on other devices, even tested one recently. The SoC brings better-than-average image quality, an 1080P UI, 4K at 60 fps, H.265/HEVC 10 bit, BDMV and BD-ISO support (including 3D) - in fact it's one of the best SoC currently available! 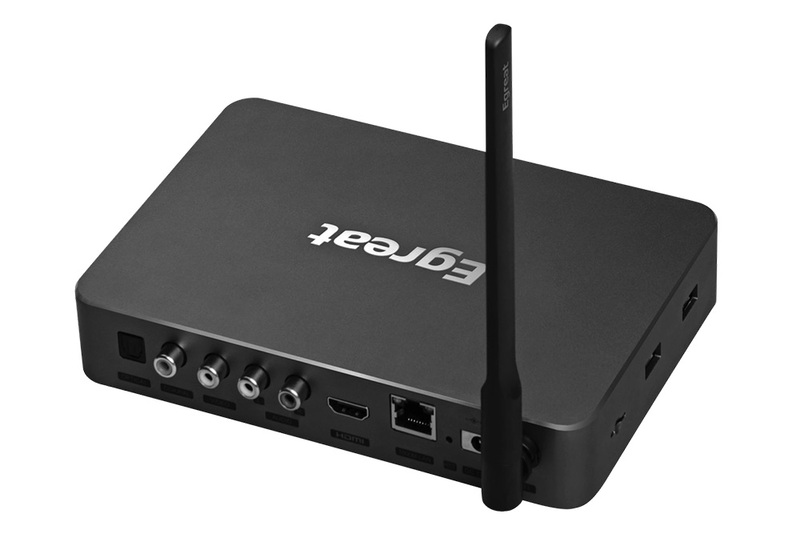 There might be some competition from Realtek RTD1295 or Amlogic S912, but they are weeks away while Hi3798C V200 was made available for months now and the platform is much stable now. 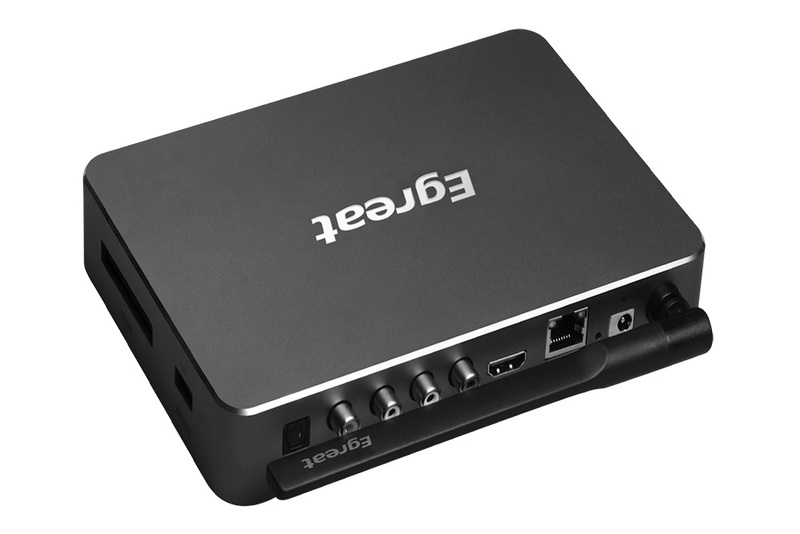 If you've seen a previous model from Egreat you already know that they favor strong metal casings and they have lots of connectors - Egreat A5 will follow this path and will have an external SATA port, AV,optical and coaxial outputs, USB 3.0 and 2.0, HDMI 2.0, and SD card reader. The front LED dot-matrix panel is a nice touch also. 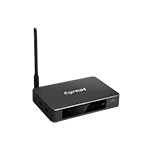 Egreat A5 can be purchased from GeekBuying . 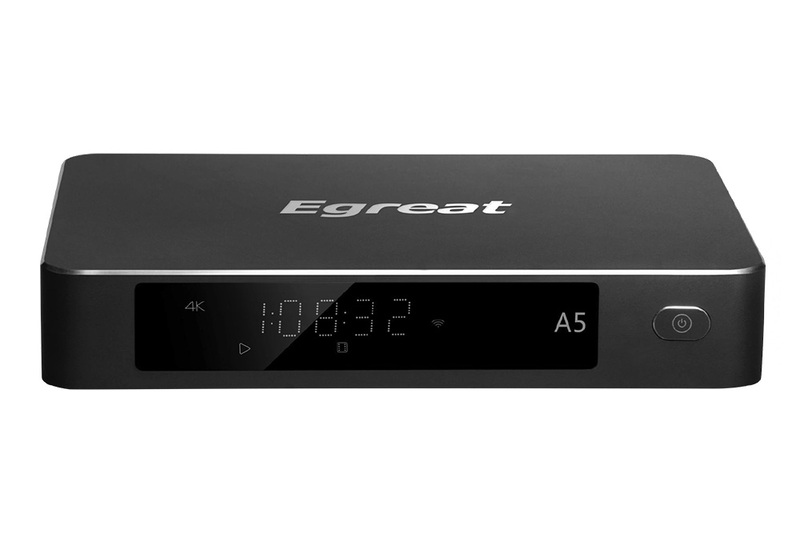 On the product specs sheet a thing caught my eye: some of the features (like Blu-ray menu navigation and HD audio passthrough) will require a Vidon.me account, which means that the partnership between Egreat and Vidon has been extended. The OTA updates also will need a free Vidon.me account. I've heard rumors that Android 7.0 Nougat could come to HiSilicon Hi3798C V200 by the end of the year - if this is proven to be correct Egreat might have a winner with their A5 model. 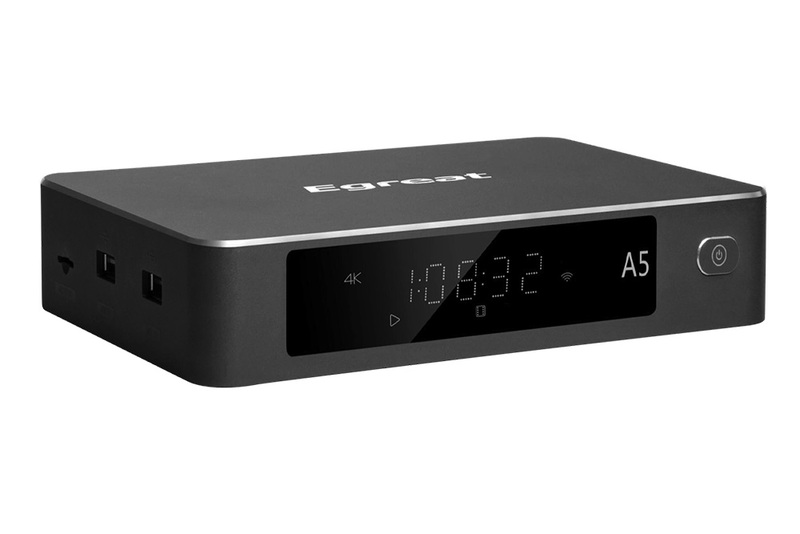 The price is unknown at this time, but this is a premium SoC and the product will probably be marketed as a premium model as well - a hint for this is the announced package content: Egreat A5 will come with the classic IR remote - batteries included, but also with Eu/USA power adapter, SATA, HDMI, AV and optical cables.